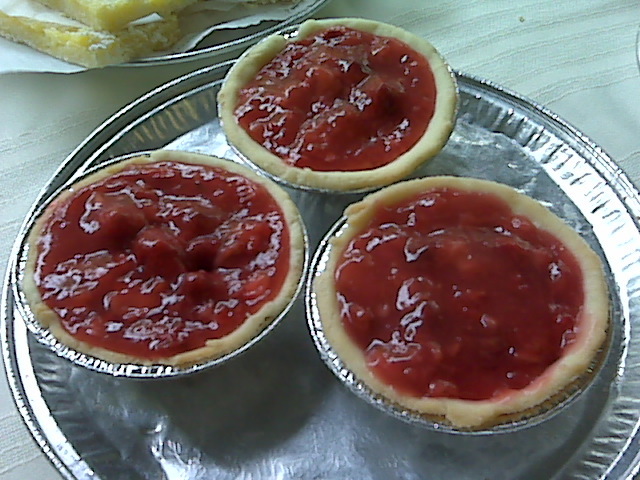 Katie has strawberry pies, lemon bars and cookies for your sweet tooth. Looking for lunch? Try her moussaka or Greek picnic pie.